Freedcamp now offers a Desktop application for your personal computer! 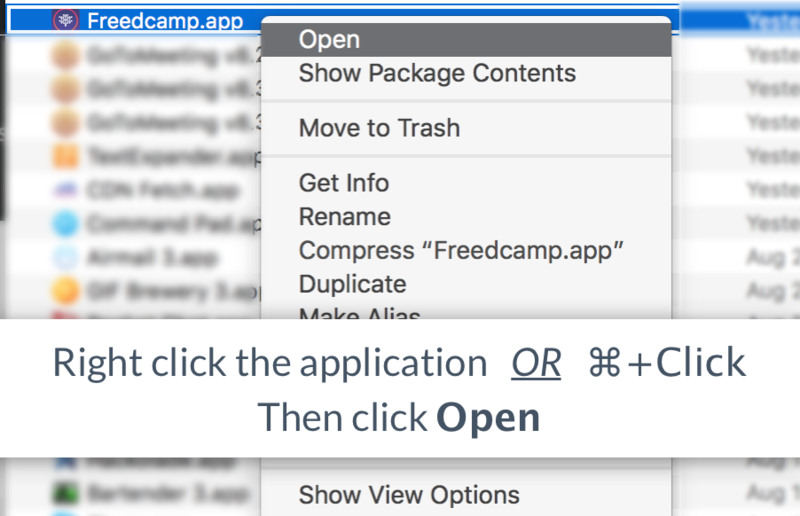 Double click on the Applications icon, then double click on the Freedcamp application. Click "OK" on the warning. You will find the Desktop app to provide all the same great functionality as our Web offering. 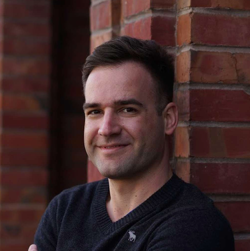 "With the Desktop application Freedcamp has become irreplacable for my team and I."